17 Jobs in Rail land development authority on deputation basis. 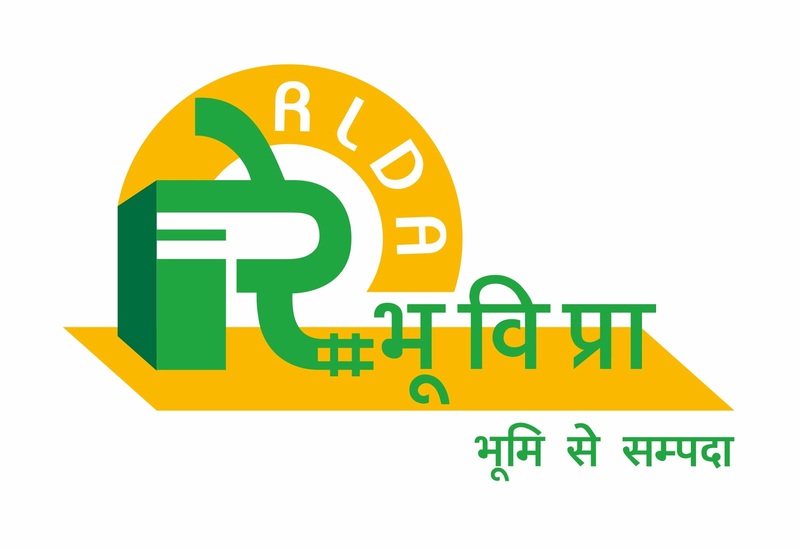 Rail Land Development Authority (RLDA) is a statutory Authority, under the Ministry of Railways, set-up for development of vacant Railway Land for commercial use for the purpose of generating revenue by non-tariff measures. RLDA provides attractive house lease, medical & other facilities to its officers & staff.